Welcome to the Centre for Investigative & Diagnostic Oncology. Nowadays, sadly, few people don't have relatives and loved ones who have fought cancer – and, in many cases, died of it. Established in 2008, our centre works at the most practical level to reduce the number of people dying of cancer. We undertake groundbreaking research that can speedily be applied to patients. Our focus is on the diagnosis and potential therapy of colon, skin, prostate, breast and brain cancer – among the most common forms of the disease in the UK. If these conditions could be diagnosed much earlier as part of routine screening, the possibilities for successful treatment are immense. The Centre is housed in the impressive Hatchcroft building on Middlesex University's Hendon campus. 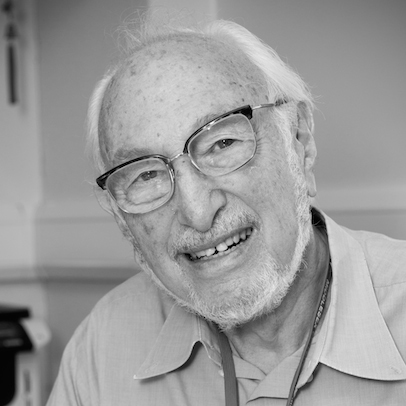 Under the direction of the eminent immunologist Professor Ivan Roitt, our internationally-renowned scientists have the potential to make quantum advances – both academically and commercially. We welcome biomedical science masters and PhD students to work alongside us to gain first-hand exposure to the cutting-edge research taking place. The Centre has been supported by generous grants from our Patrons, Jon Smith and Princess Sara bint Talal through the Lee Smith Foundation. We welcome interest from individuals and corporations for further funding to enable our vital research work. If you would like to become a benefactor, then please email Professor Roitt. Our main research themes, listed below, demonstrate the highly creative outlook of our staff. These are our current research projects. Simply click on the titles for more information.